Lord David Blunkett needs little introduction. A prominent face in the British political circuit, he served the British government as Secretary of State for Education and Employment (1997-2001), Home Secretary (2001–04) and Secretary of Work and Pensions (2005). 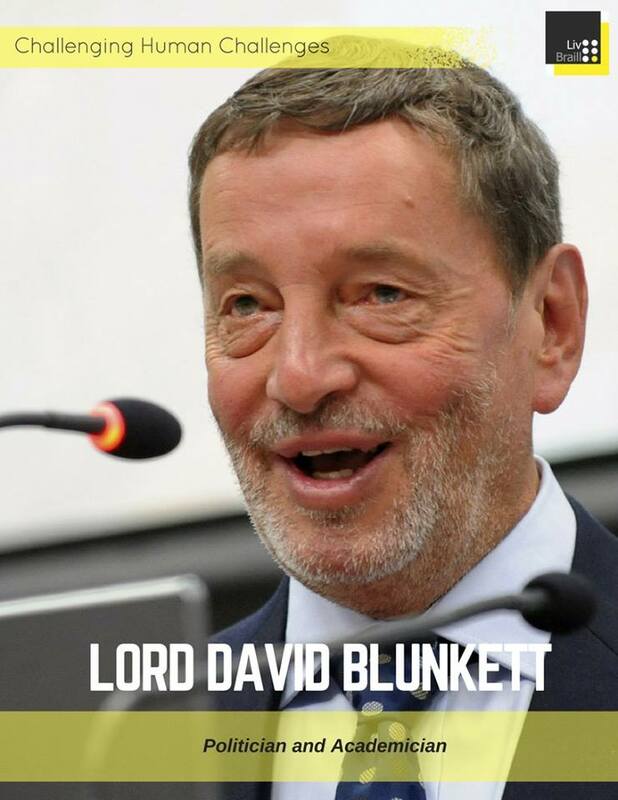 Blind by birth, Lord Blunkett grew up from very humble beginnings. His emergence as politician of great eminence has been possible through sheer grit and determination. He was the first blind person to hold a ministerial berth in Great Britain. Lord Blunkett represented the Sheffield Brightside and Hillsborough constituency in the Parliament for 28 years through to May 2015 when he stepped down at the general election. He turned to becoming an academician by taking up professorship in Politics in Practice at the University of Sheffield. He also became Chair of the Board of the University of Law. In addition to his other work with charities he also agreed in June 2015 to become Chairman of the David Ross Multi Academy Charitable Trust. In September 2015, he was bestowed with a peerage in the dissolution honours lists. He was created Baron Blunkett, of Brightside and Hillsborough in the City of Sheffield. Blunkett’s life has been an inspiration for disabled community and the rest alike. He is also a writer and has authored or co-authored several books including ‘On a Clear Day’ (1995), an autobiography, and ‘The Blunkett Tapes: My Life in the Bear Pit’ (2006), a diary of his life in the cabinet. 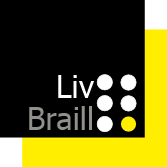 Live Braille 2017. All rights reserved. A registered design and patent pending technology.